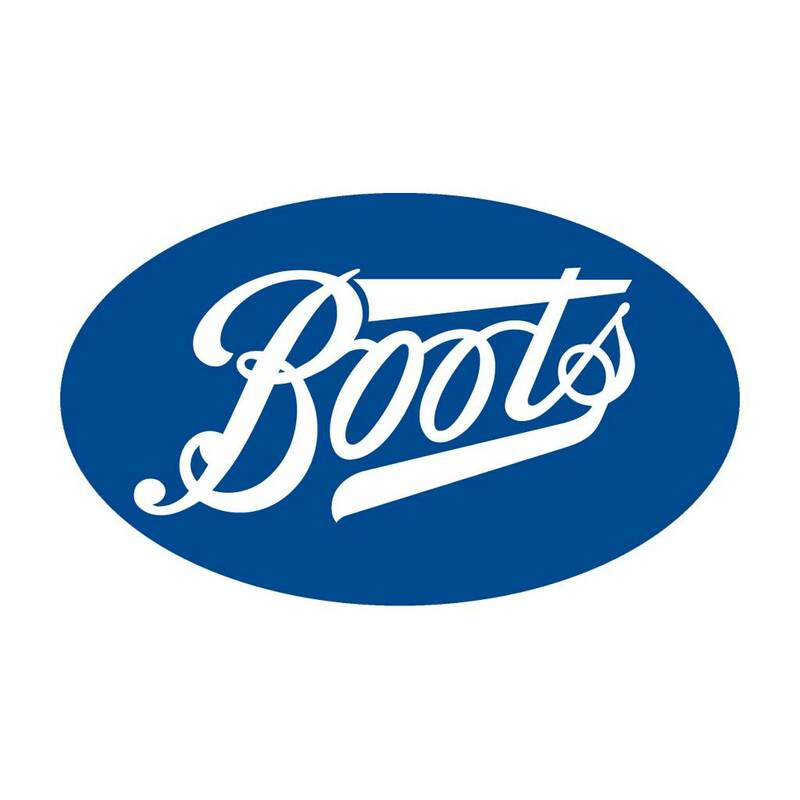 Enter your voucher code in the promotional code box at Boots.com and click update basket to receive your discount. No 7 is very poor quality . They always give vouchers but the prices very high and quality very poor.